Are you looking to go deeper with the yoga experience? Experience deep relaxation and explore the benefits of yoga nidra? Enjoy ashram-style living at rural retreat place Viveka Gardens Yoga Farm. The theme for the retreat is in tune with the Solstice, fullness and turning. We’ll be setting intentions for the next stage of the year. Likewise, in the garden there’ll be harvesting and sowing. 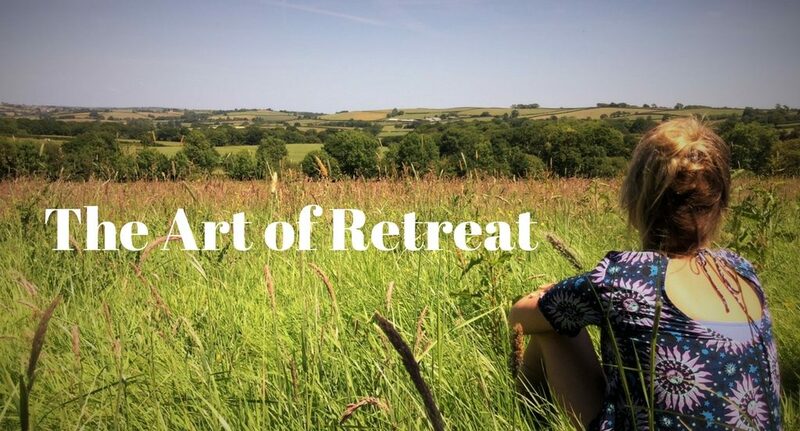 This retreat will energise your yoga practise and relax your being. Take time out to get perspective, nurture and nourish yourself. Enjoy the peace of rural mid-Devon and soak in the prana of nature. A chance to unwind and revive.